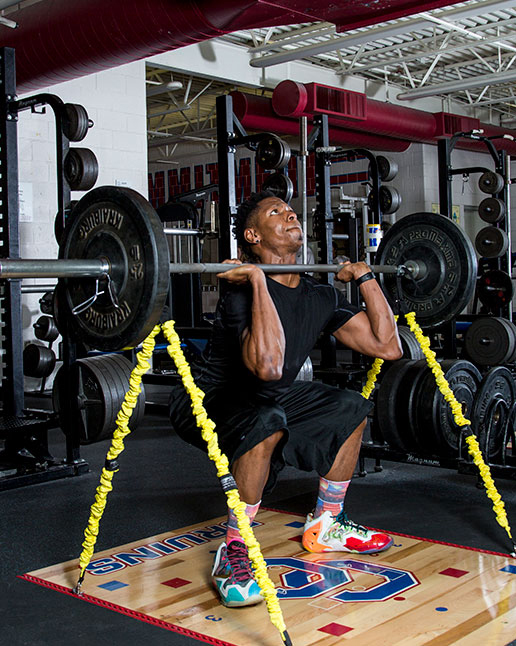 Perform-X Training Systems are for athletes who are ready to break convention and all their personal records. 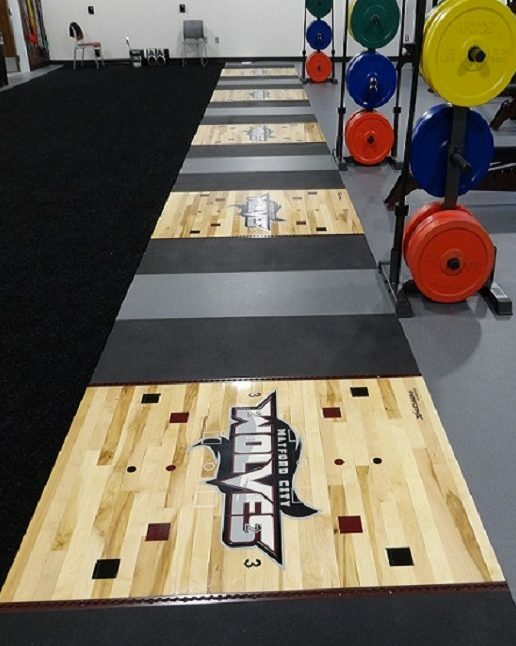 Our custom facility solutions will turn any weight room into a performance training center fit for athletes of all levels. Whether you are a college or professional sports team, high school or middle school, medical, fitness or a training center, our team of experts will help design a space that exceeds your needs. Perform-X gives an edge and makes training more effective. Our performance blog covers a wide range of topics in the fields of exercise science, strength and conditioning, biomechanics, rehab, and nutrition that relate to athletes and individuals at all ability levels.